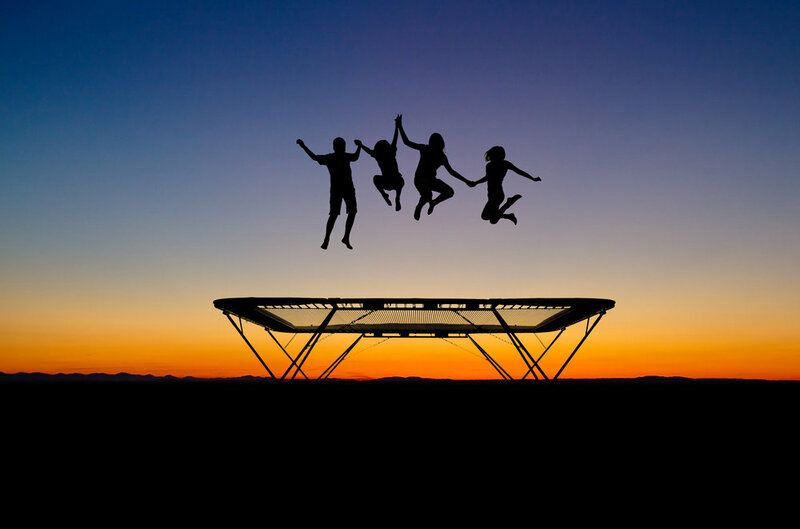 One of the greatest benefits of trampolining is the benefit it offers to the lymphatic system. It is one of the best exercises for your body. Learn how to do it the right way with Saifon.